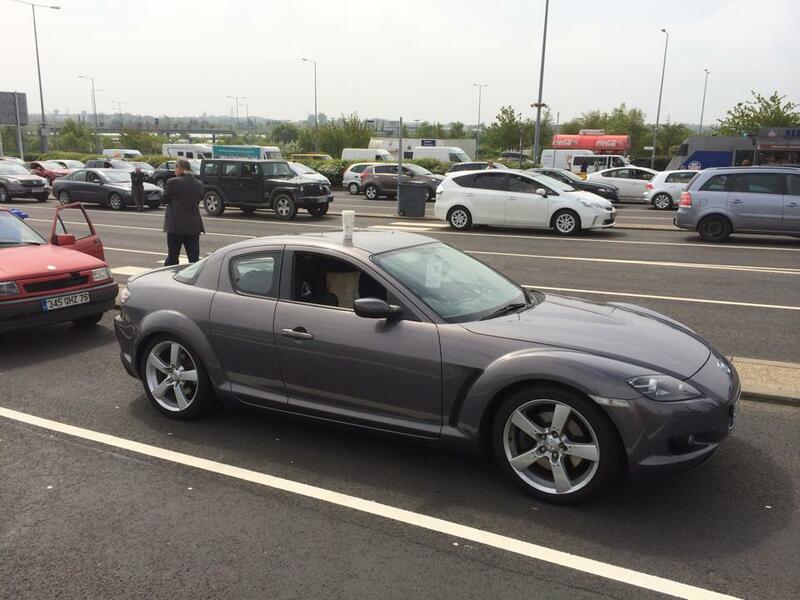 I'm selling my RX-8 as I have moved from the UK to Western Europe and the car just isn't practical over here with the steering wheel on the "wrong side". It's in mint condition and is a very loved car, but my missus is Swiss and so its time to get one with a steering wheel on the other side. Please PM me and I can send more photos etc.